Sometimes, an automaker creates something special but it takes people awhile to realize how special it is. Blame lack of knowledge or the car’s controversial styling. These cars might have been built for a niche part of the market or to homologate the car for racing. But sometimes, it’s simply because the engineers wanted to put a big, powerful engine in a smaller car. BMW did just that in 1998, shoehorning the 3.0-liter, DOHC, 240-horsepower, S52 inline-6 from the M3 into a two-door hatchback version of the Z3 sports car. This proved to be an amazing performance package, especially considering that the coupe has 2.7 times the torsional rigidity of the convertible. The engineers did not stop there. 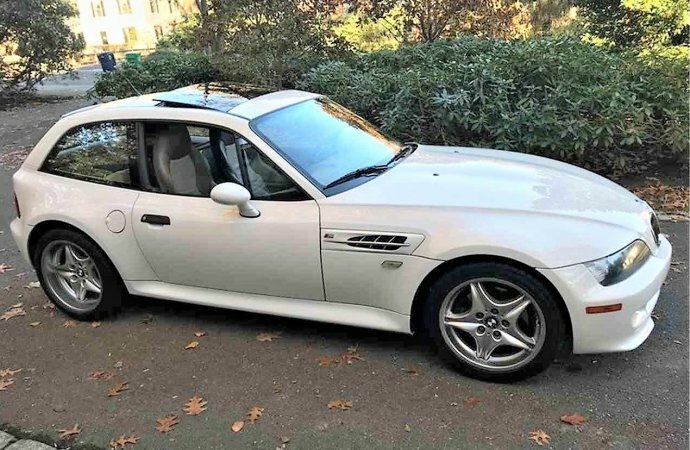 In 2001, they somehow fit the 3.25-liter, 315-horsepower S54 engine into the BMW Z3, making it one of the highest-performance BMW cars for that time. These cars were hailed by the automotive press when new, but the “shooting-brake” styling was not to everyone’s taste. 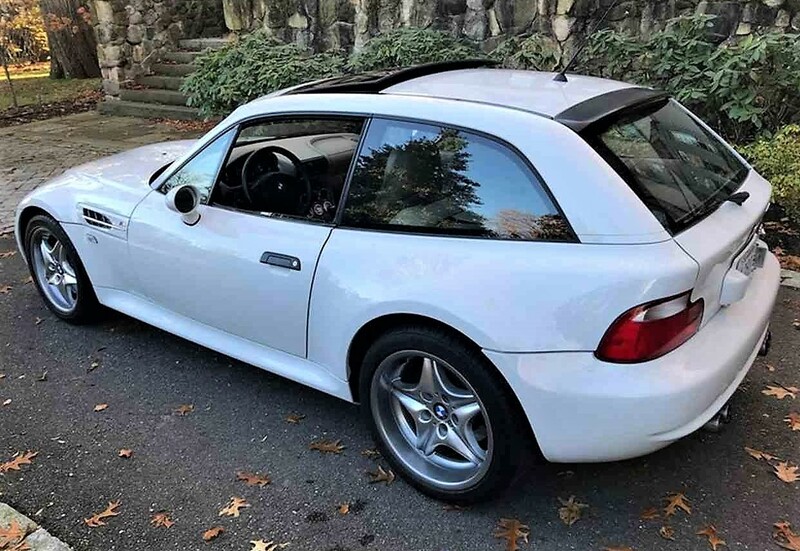 The BMW Z3 M coupe was derisively nicknamed the clown shoe, which is now said with a measure of pride, but at the time, it did nothing to stimulate sales. The M coupe, especially in S54 engine form, is now having a big renaissance, and in more lists of top-10 BMW cars than you could count. Prices have started to rise but the cars are still affordable, despite BMW building only 2,850 M coupes and just 678 of the S54-equipped models for the US. The Pick of the Day is one of the earlier S52-engine equipped cars, a 2000 BMW Z3 M coupe for sale in Holliston, Massachusetts. 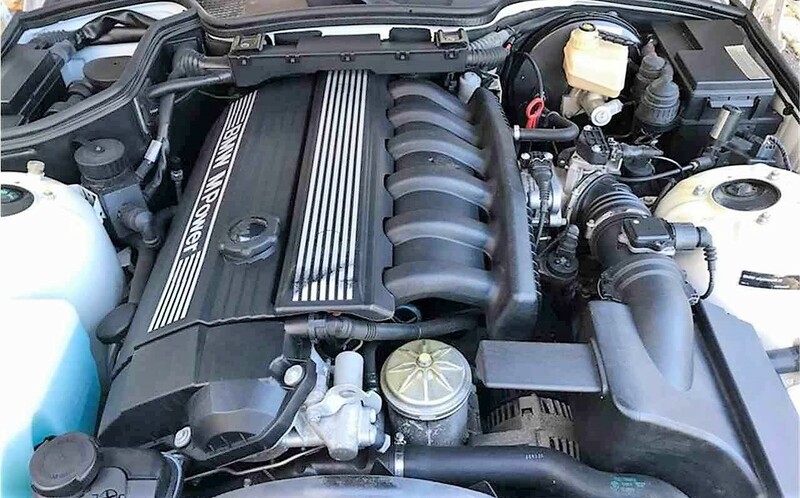 Before you say, oh it’s just an S52 car, realize that the performance is right up there, and only 2,180 of them were built, making them rarer than one of the current darlings of the classic BMW market, the E30 M3, of which 5,115 were imported to the US. This car has covered just 58,000 miles, the dealer says in the ad on ClassicCars.com, from new and is said to be in immaculate condition. The car one of only 36 finished in Alpine White, and with a Dark Beige Oregon leather interior, it’s a combination I have never before seen. 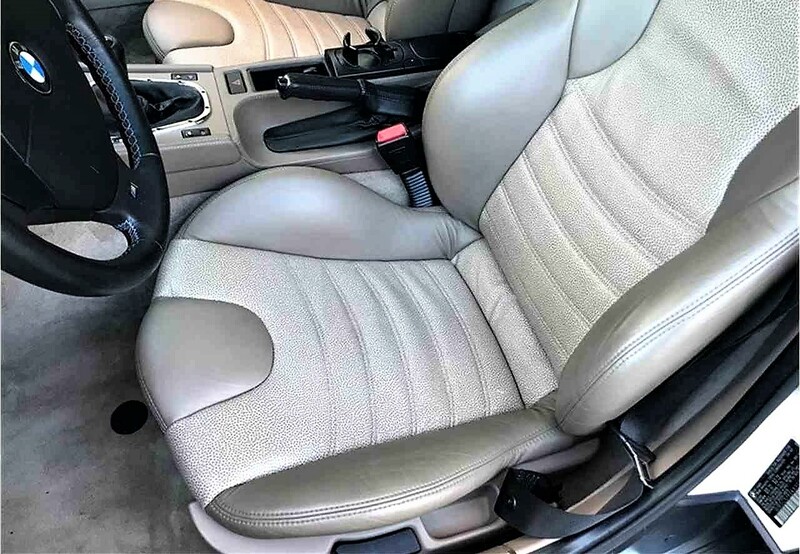 The pictures show a car that looks to be in great condition, and it includes all its original books and tools, according to the ad. 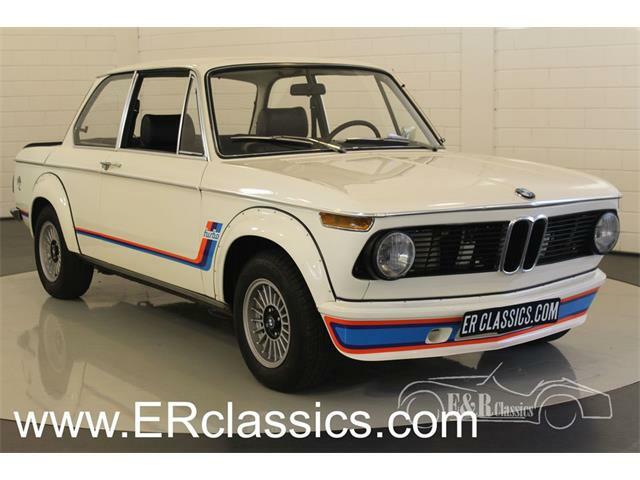 With an asking price of only $29,500, it looks to be a good deal for a very fast clown shoe, especially when compared with the prices of a E30 M3 with similar mileage. This is a really stupid looking car. There are so many wonderful cars out there. Why does anyone care about this one? I guess if people did they would have made more of them. Got to get over anything with "BMW" written on it is great!! Phenomenal driving car, even with the S52. Their looks have aged well, although darker colors tend to highlight the lines better than light colors, IMHO. $29K might be on the high-side (for now), but if you like the color combo you’ll be waiting a LONG time for another to come on the market.